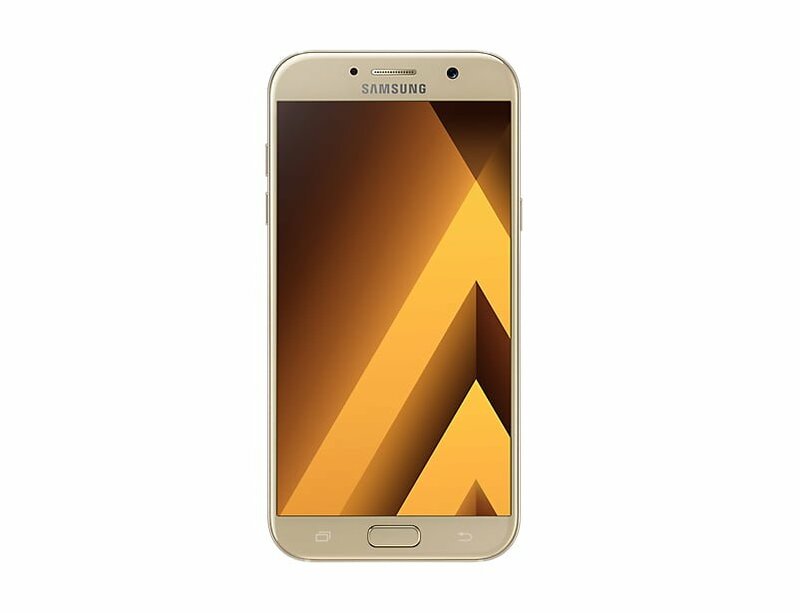 Samsung Galaxy A7 (2017) is an updated version of the previous Galaxy A7 (2016). It comes with a lot of new features and changes. The main changes between Samsung galaxy a7(2016) and a7 (2017) are the camera, processors, android version, SIM card slots, And Battery Life. Samsung Galaxy A7 (2017) runs on Android Marshmallow v6.0.1 with 1.9 GHz Octa-core Cortex-A53 Processors in 3 GB RAM. Features Both f/1.9 apertures, Sensor size 27mm, Autofocus, Touch Focus, Face detection, Panorama, HDR, Geo-tagging. Up Time Talk Time: Up to 23h in 3G Mode. Accelerometer, Proximity, Compass, Fingerprint, Barometer. Gold Sand/Blue Mist/Peach Cloud/Black Sky.